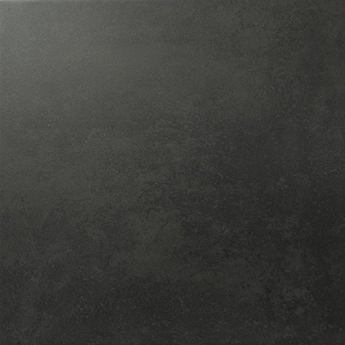 Add a timeless style to walls in your home with these stone effect black ceramic tiles. 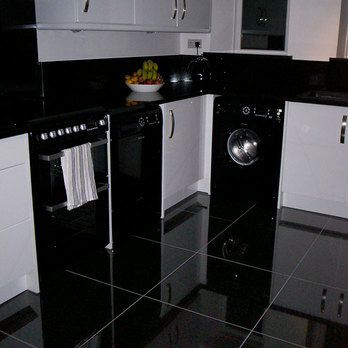 This highly versatile option can be incorporated within a vast array of interior layouts. 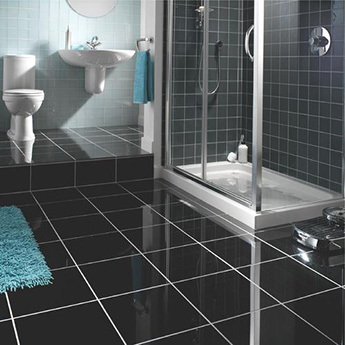 Within a contemporary bathroom décor it can work superbly as part of a shower wall surround or feature above a bath. 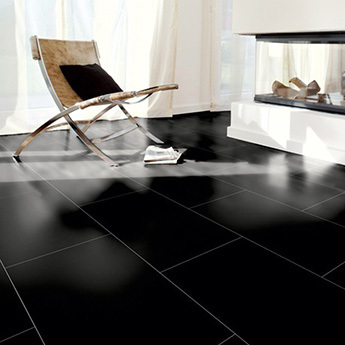 These tiles have a matt finish which complements the natural style and also provides additional character in any room. Opposed to a glossy surface which reflects light, these tiles have an understated look which is ideal for minimalistic, cotemporary decors. 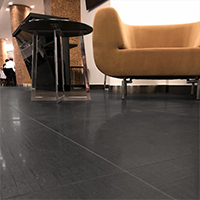 City Touchstone Blackrock Matt Ceramic Tiles are available at an affordable price which not only makes them a popular option for home designs but also large commercial renovations. 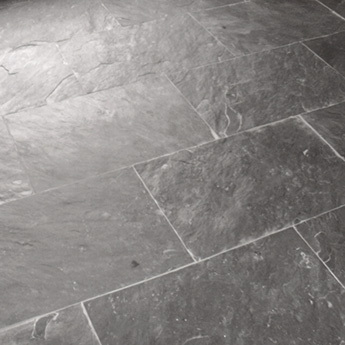 If you are interested in choosing them for your next project then we highly recommend that you order a sample from Tilesporcelain.